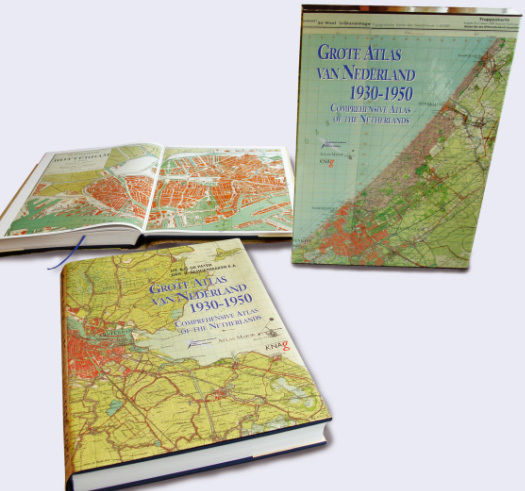 SPECIAL OFFER: boeken boven euro 25 : altijd pakketzending met Track&Trace / DHL !! 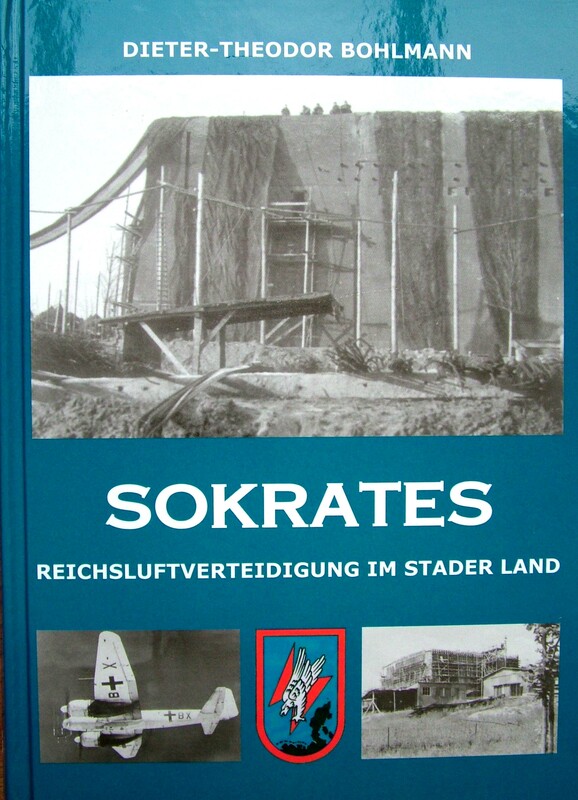 Attention: prices quoted are indicative of antiquarian books, these may differ regarding . supply and quality! 10. 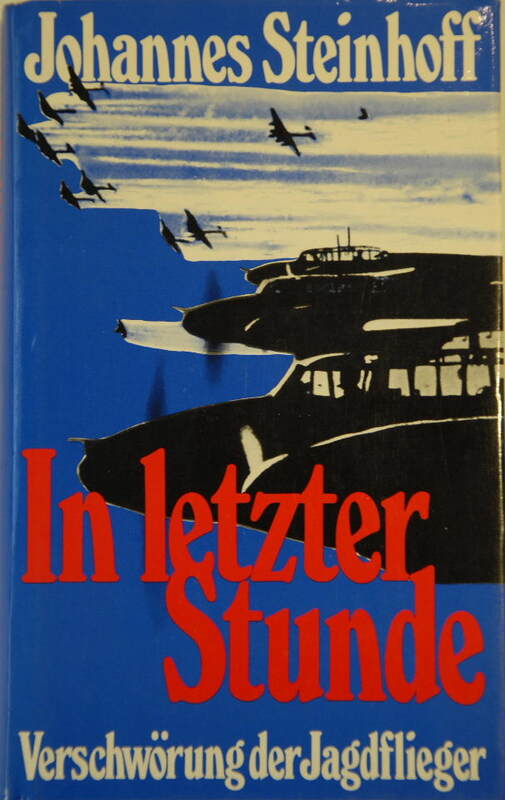 Airports in wartime – P.Grimm.a. 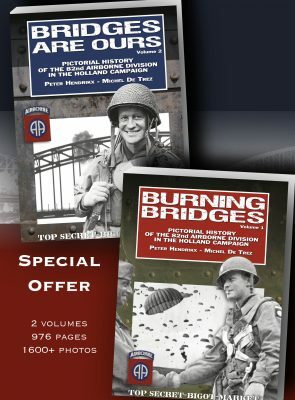 NEW RELEASE,,en,introduction offer €,,en,Bridges are burning,,en,Bridges are ours,,en,begin 2019,,en,…,,en,softcover occ,,en,hardcover occ,,en,NEW RELEASE,,en,introduction offer €,,en,Bridges are burning,,en,Bridges are ours,,en,begin 2019,,en,…,,en,softcover occ,,en,hardcover occ,,en !!! 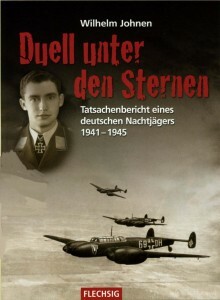 COPIES SIGNED BY THE AUTHOR,en!! 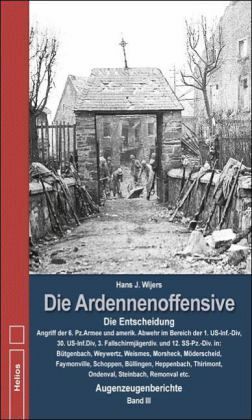 – The SS Unterführerschule,,de,Arnheim was a school for soldiers of the Waffen-SS where they were trained to become non-commissioned officers,,en,The training was extremely demanding and rigorous,,en,During the ‘Battle of Arnhem’ the school’s officers and students were chiefly deployed on the western fringes of the area so desperately defended by the 1st British Airborne Division,,en,It was incorporated into the ‘Kampfgruppe von Tettau’,,en,a force raised as a direct result of the airborne landings,,en – Arnheim was a school for soldiers of the Waffen-SS where they were trained to become non-commissioned officers. The training was extremely demanding and rigorous. 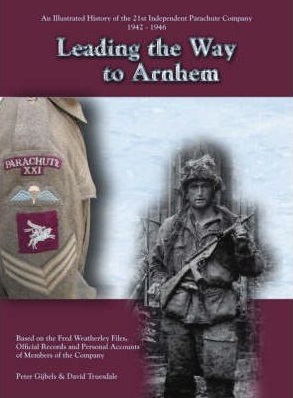 – During the ‘Battle of Arnhem’ the school&#8217;s officers and students were chiefly deployed on the western fringes of the area so desperately defended by the 1st British Airborne Division. 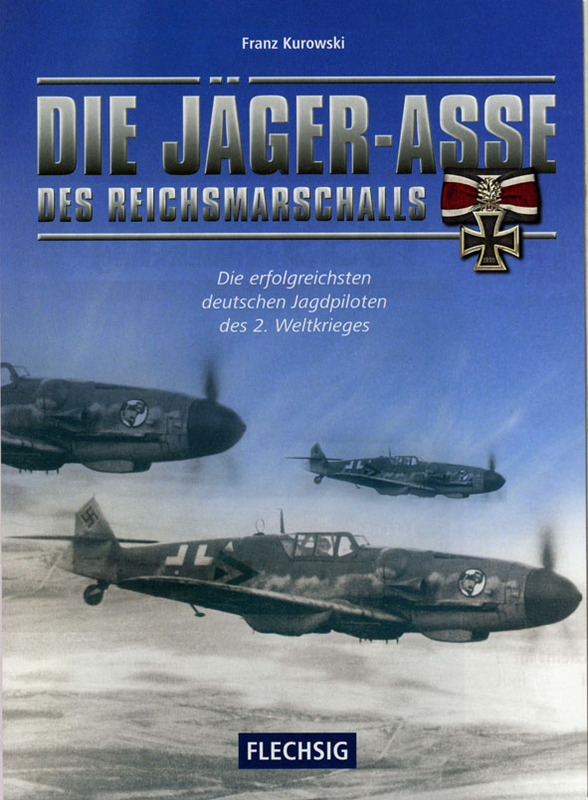 It was incorporated into the ‘Kampfgruppe von Tettau’, a force raised as a direct result of the airborne landings. 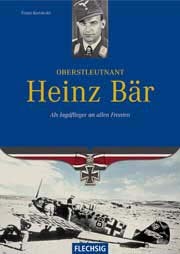 This force was commanded by Generalleutnant Hans von Tettau. 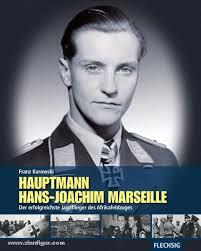 Its main task was to destroy the British airborne forces and thwart Allied plans, both of which they managed to do. 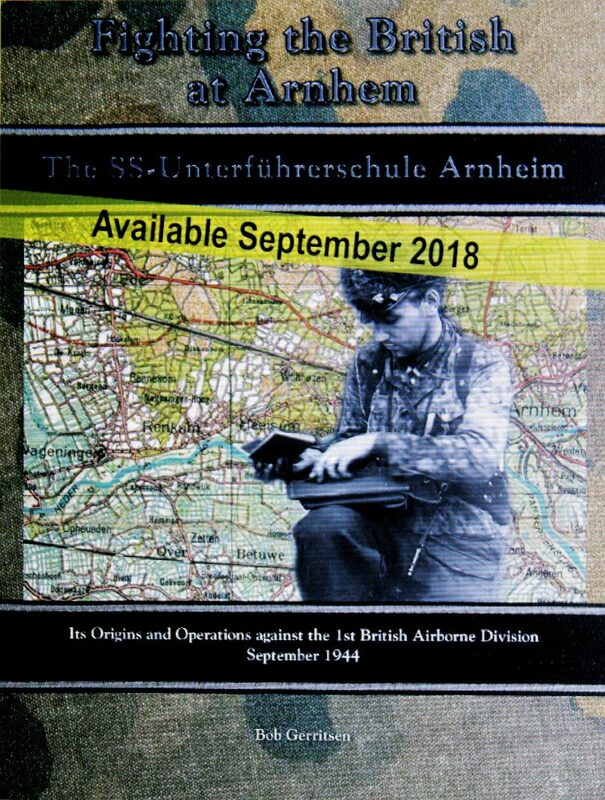 – Not only does Bob Gerritsen share with us the school&#8217;s early history and its deployment during the Battle of Arnhem, but he goes on to describe the unit’s desperate struggle to fend off later Allied attacks in the area south of the River Rhine. 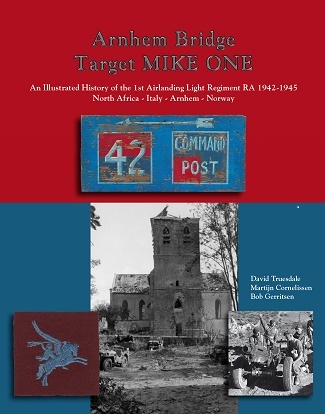 There the school fought fierce battles and suffered many casualties, eventually leading to its demise and disbandment in November 1944. 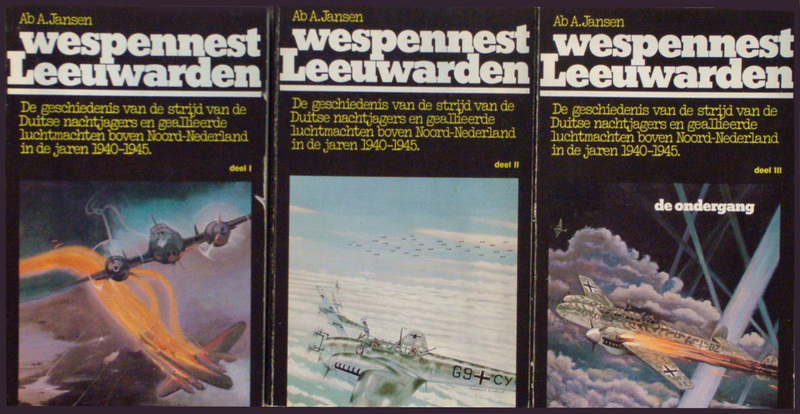 – Henk Koopman bestudeerde de inzet van deze terreurwapens vanaf de jaren &#8217;70 en deed onderzoek in binnen- en buitenlandse archieven. 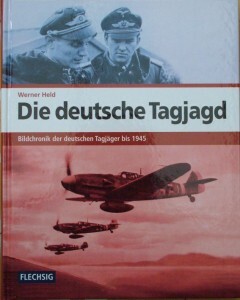 976 pages and over 1600 B/W and FC photographs,,en,most of which have never been published before. 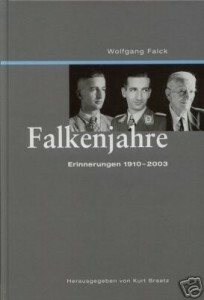 Hardcover,,en,Folio format 24,,en,shipping weight,,en,kgs,,en,set ,,en,All photos are identified either by date,,en,location,,en,name of individual soldiers,,en,equipment,,en,or historical context,,en,Often all these leads have been identified,,en,This resulted in erudite and extensive captions,,en,Rare identified airborne equipment,,en,documents and artifacts from the December44 and D-Day Experience Museums’ collections and local collections are spread throughout the book,,en, most of which have never been published before. 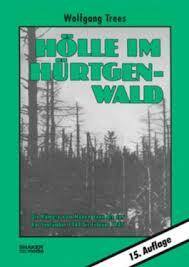 NEWEST Completely revised reprint in large format,,nl,NEWEST Completely revised reprint in large format,,nl!! 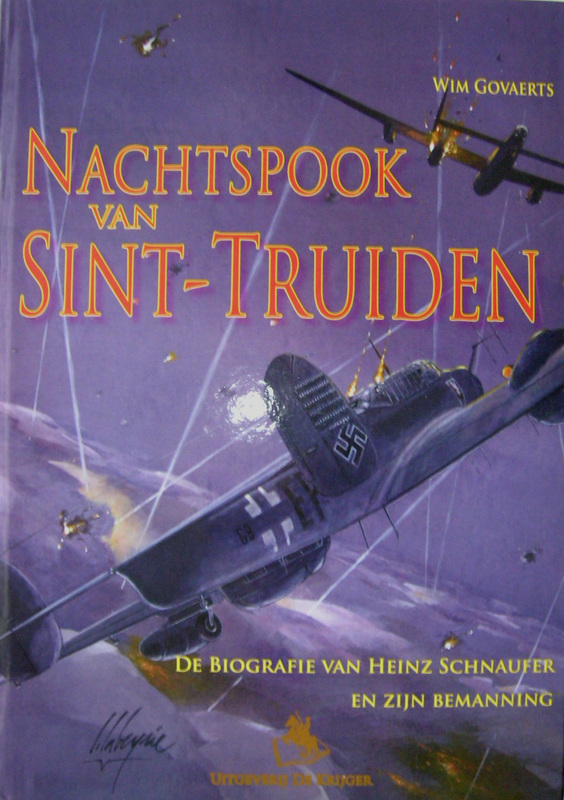 ● Omdat de Britten tijden Op. 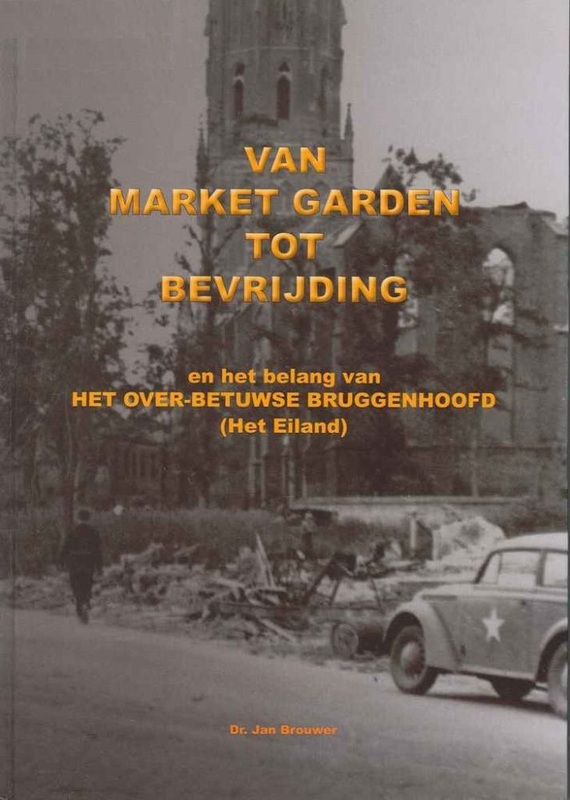 Market Garden ver van hun doelwit (de bruggen bij Arnhem) landden werd op 17 seven 1944 een speciale eenheid met 32 jeeps voorzien van machine geweren (bestaande uit de 1e Airborne Reconnaisance Squadron + 9th Field Company Royal Engineers) ingevlogen die snel van het landingsterrein naar de Rijnbrug zouden scheuren via een aparte route langs het spoor. ●Deze &#8216;coup de main’ eenheid kreeg later de naam &#8216;Freddie Gough&#8217;s Specials’ naar de commanderende officier Maj. Freddie Gough. 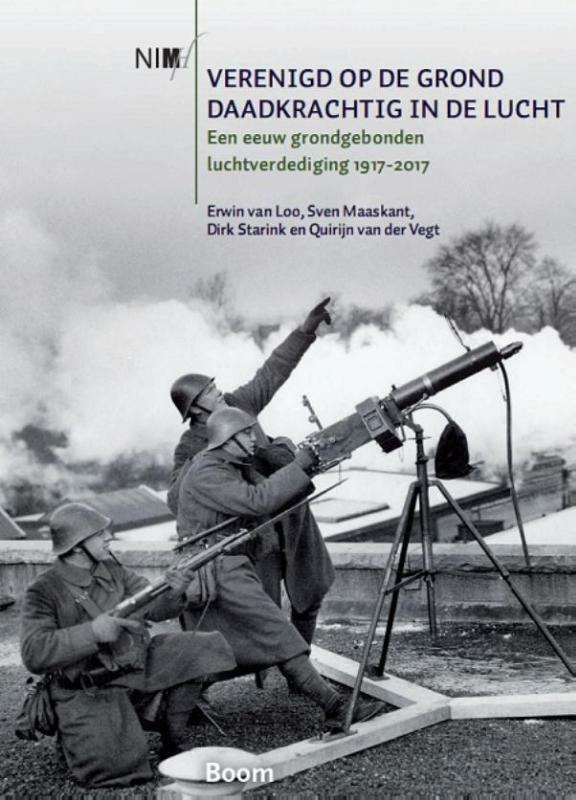 EINDELIJK WEER LEVERBAAR – NEW 2nd PRESS!!!! 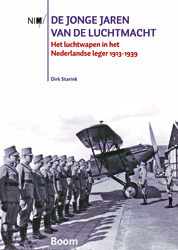 Beautiful must-have book, 1e druk was in 2009 quickly sold out. 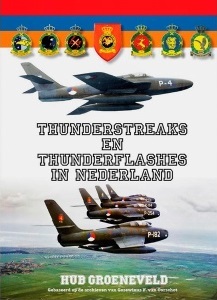 Now available,,nl,2nd revised edition,,nl,Details of ALL over,,nl,the war in NL by Air Force,,nl,logistics and air defense organization,,nl,DHL package delivery NL € 5,45 / € 6,75 Belgium,,nl,Now available,,nl,2nd revised edition,,nl,Details of ALL over,,nl,the war in NL by Air Force,,nl,logistics and air defense organization,,nl,DHL package delivery NL € 5,45 / € 6,75 Belgium,,nl: de 2e herziene druk! 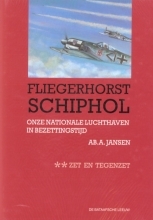 Uitgebreide beschrijving van ALLE meer dan 40 in de oorlog in NL door Luchtmacht, Luftwaffe, RAF and USAAF constructed and used airfields. 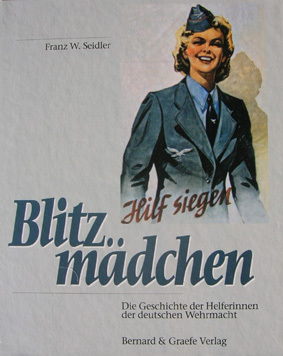 With a lot of background information about construction, logistics and air defense organisation. 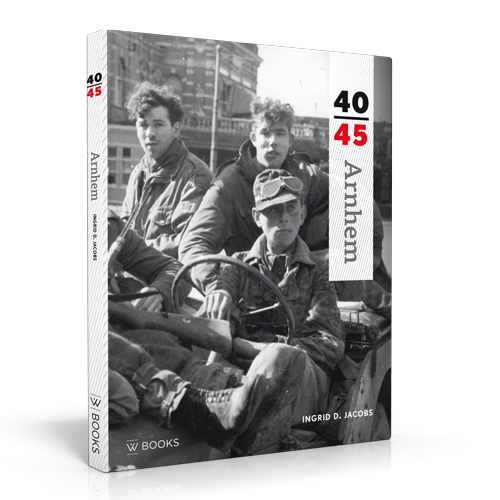 Hardcover with DC, A4 format, over 500 pgs (!) with many illustrations, BW / color, maps, graphics etc.. 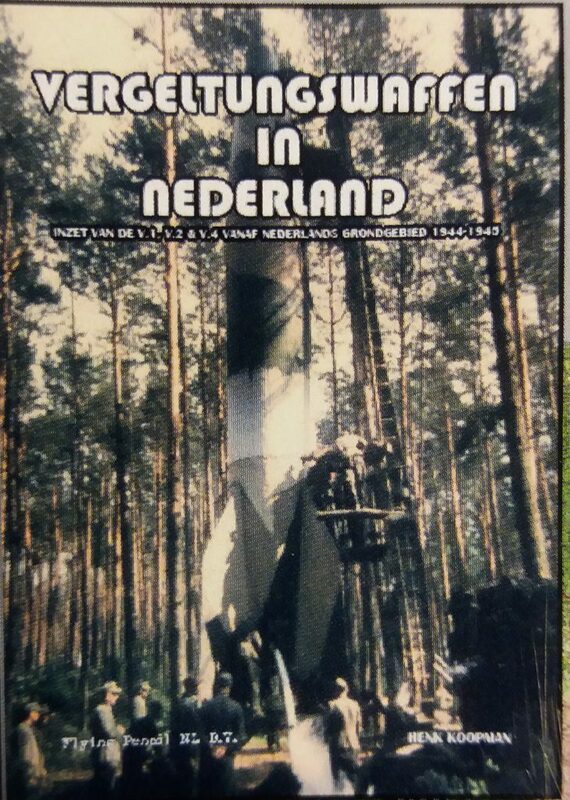 Recent in-house published description of German Funk Mess,nl (= Radar) installations, structures and their locations in the Netherlands during WW2. condition as new,. 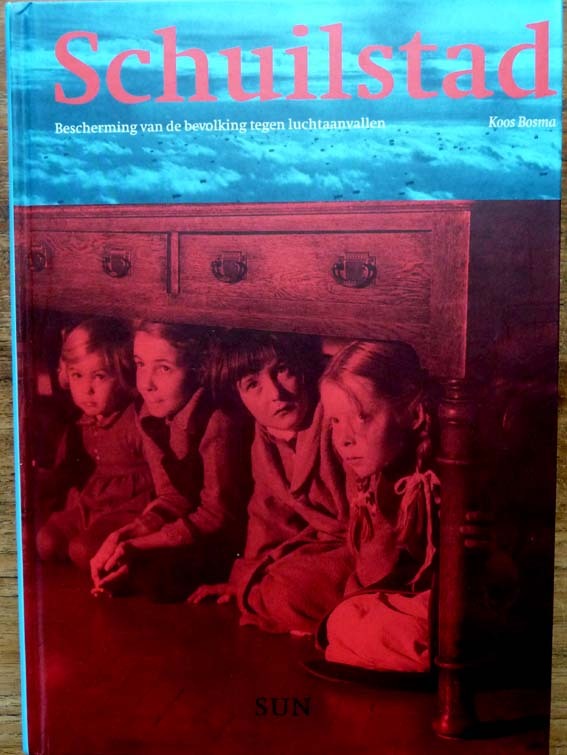 € momenteel niet leverbaar, herdruk verwacht einde 2018/ begin 2019……? 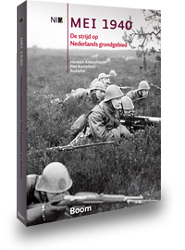 With the German invasion in May 1940 the neutral Netherlands lost its freedom. However that did not go without a fight. 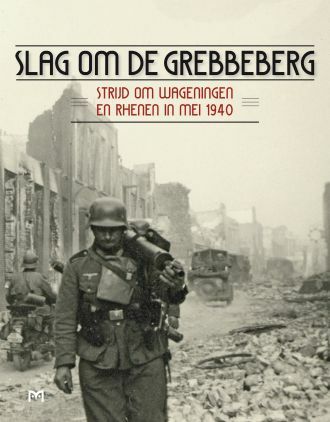 The fierce battle for the Grebbeberg was accompanied by huge losses on both sides; Rhenen and Wageningen were laid in ruins. 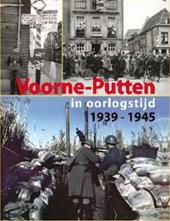 This book depicts the Battle of the Grebbeberg of this struggle. 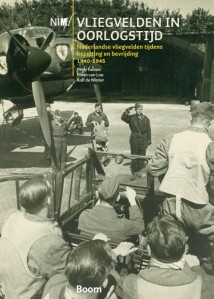 By showing more than 330 photos, the reader is taken from the mobilization time in August 1939 to the May days 1940 and the devastation left behind, with the Dutch soldiers in the leading role. 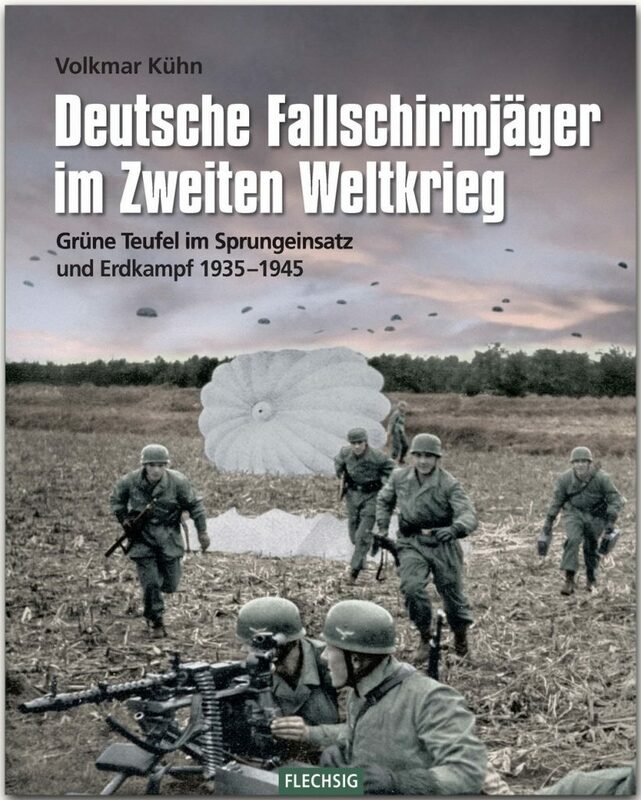 For the first time the Battle of the Grebbeberg is presented in all phases through, mostly German pictures. With unique images of the struggle itself, seen through German eyes surrounded by German soldiers who had orders to bring down the Dutch opponents as quickly as possible to their knees. 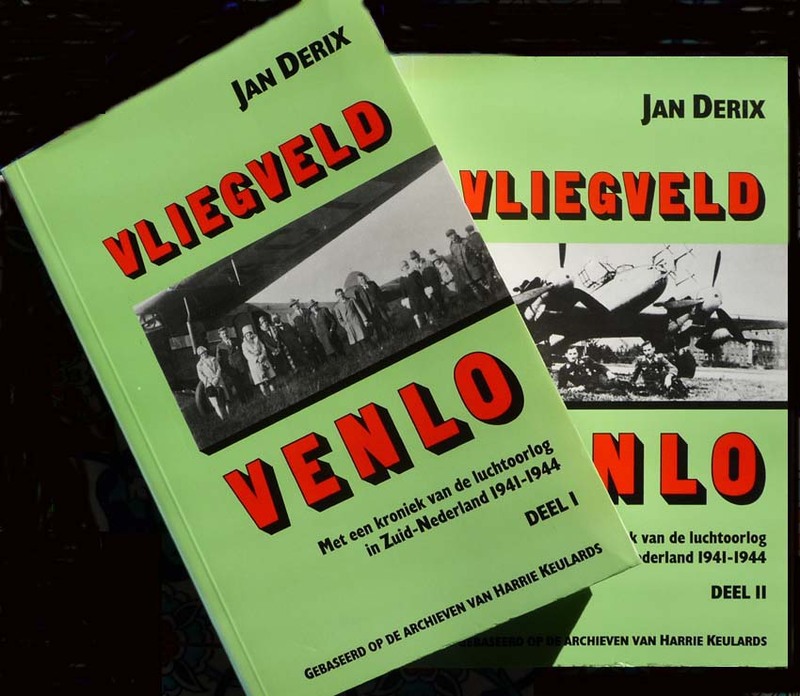 Geschiedenis van NL vliegers in dienst van de RAF tijdens WO II. 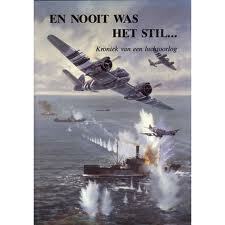 During World War II more than 650 Dutch men took part in the air battle over Europe,almost 235 of them lost their. 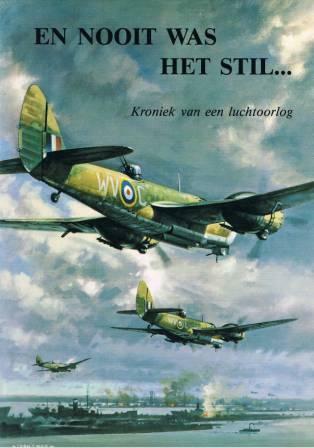 Who were they ? 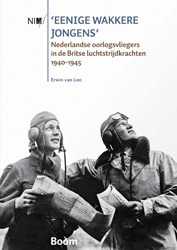 "A few Awake Boys’ is the first comprehensive study on the Dutch air forces in Britain. 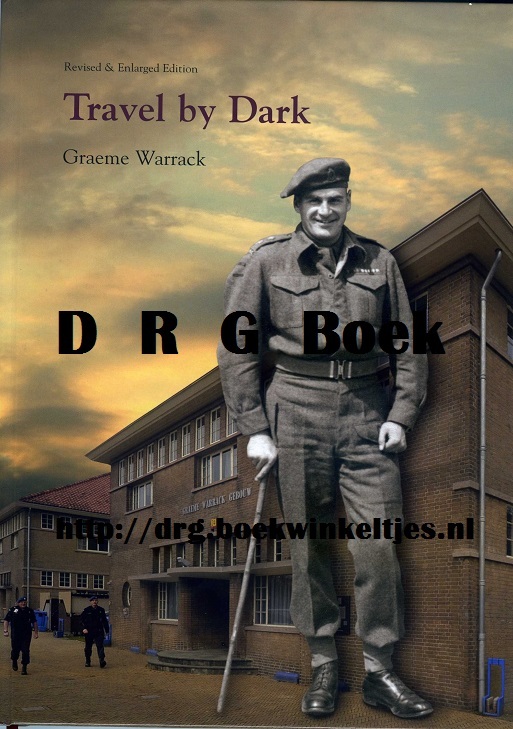 The book describes the hitherto underexposed history of a group of intrepid young men, exiled soldiers, volunteers from overseas and Engelandvaarders, who risked their lives for the freedom of others. 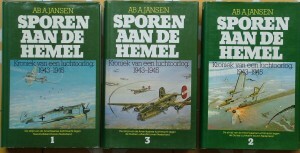 OFFER: ORDERINGLLING VAN DEZE DRIE LUCHTMACHT BOEKEN SAMEN : € 99,95 incl. 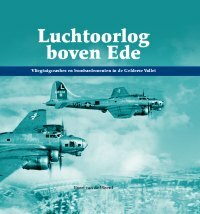 FREE SHIPPING (binnen NL en België) !!! 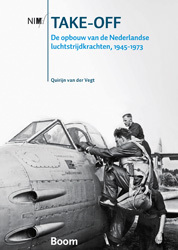 Special edition commemorating 100 year Anniversary Royal Netherlands Airforce. 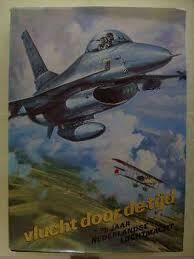 Details history Soesterberg, cradle of Kon.Luchtmacht. 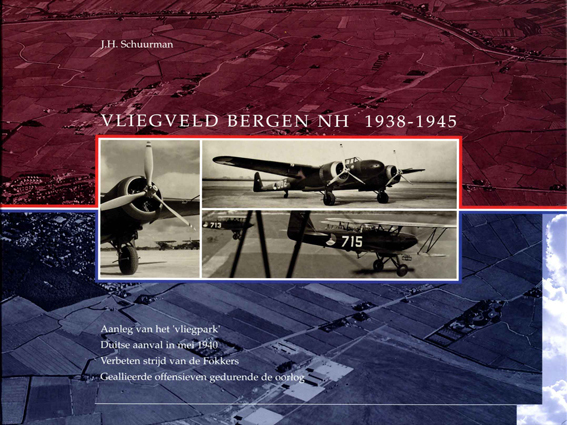 This beautifully designed book provides a unique insight into the development of a century of military aviation in the Netherlands. 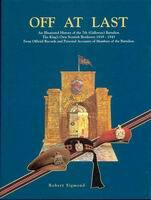 This is a Layar-book: With your smartphone or tablet this well illustrated jubilee edition gets an extra audiovisual dimension which allows you to view historical film clips from a fascinating history. 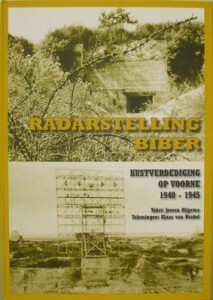 After the publications on the Tiger stellung on Terschelling and Biber-Stellung in Brielle is a Dutch book published in limited edition of one of the German Funk Mess (= Radar) positions along our coast: the "Schlei-stellung’ (2e Category ) on Schiermonnikoog. 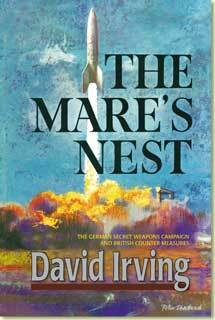 310 pgs, several. 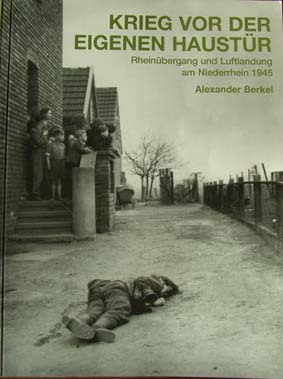 ill and pictures, bound. 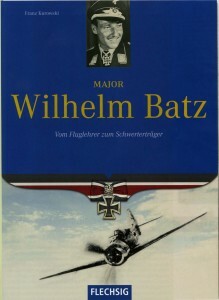 hardcover, 310 pgs. 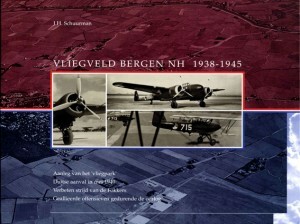 Uniek boek over techniek Luftwaffe Y-systeem (=plaatsbepaling Boden-Bord communicatie jachtvliegtuigen) en de wederwaardigheden van de Teerosen Ln-mannen en vrouwen op Terlet en Zijpenberg. 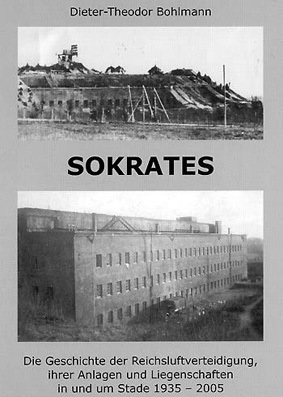 Bound, 120 pgs, many unique black / white photos. Will not be reprinted and is therefore a solid investment!! new. in good order, 192 pgs. condition as new,. Now from € 19.50 to € 12,95!!! 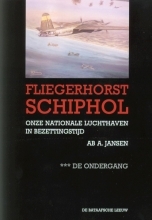 Introduction to the construction of Fliegerhorst Deelen from,,nl,In Deelen was the then 30-year-old officer and pilot chances are ideas about cooperation between pilots and radar stations,,nl,The former camp Cup Deelen with airport control tower and bunker,,nl 1940 en de organisatie van de Duitse Nachtjagd. 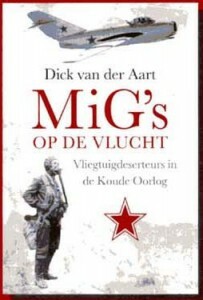 Deelen was de thuisbasis van de Duitse Nachtjagd onder commando van maj. Wolfgang Falck. 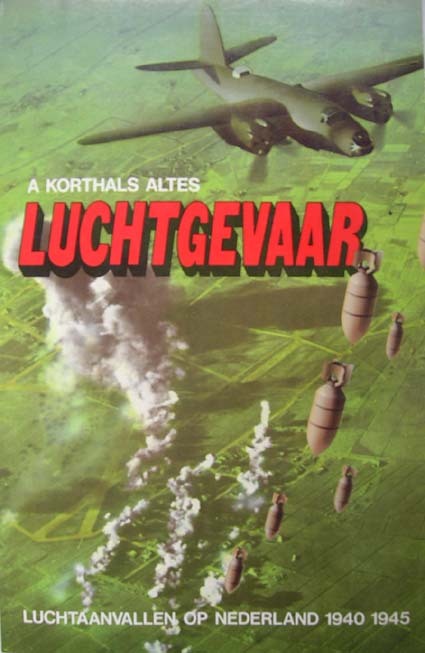 In Deelen kreeg deze toen 30-jarige officier en piloot de kans zijn ideeën over samenwerking van vliegers en radar stations (in het Duits : Funkmess) uit te werken en te testen. 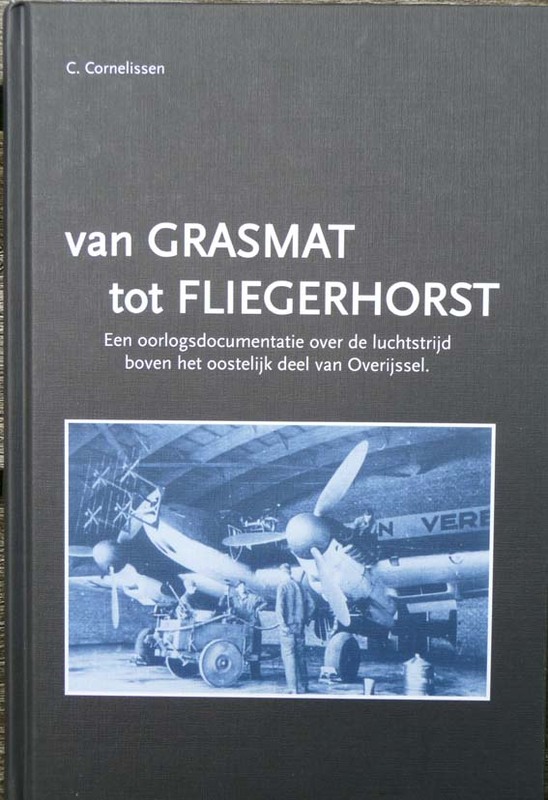 In de strategie van een moderne luchtoorlog bleek deze samenwerking tussen gevechtsvliegers en &#8216;groundcontrollers’ voor piloten van levensbelang. 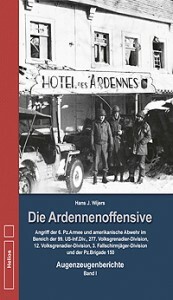 ‘An USAAF 8th Airforce bomber mission to Oschersleben/ Germany’, precise description of the experiences of the 8th Air Force on 11-1-44 in attacks at Oschersleben and Halberstadt. 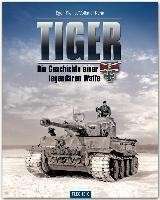 A4 formas, hardcover, many photos and ill, crashlijst, Order of Battle from minute to minute, etc.,etc. 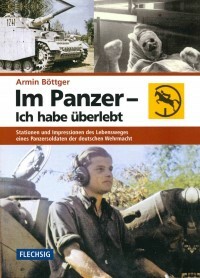 excellent book!! 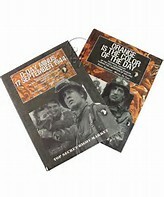 now SOFT-cover, A4 Format, many pictures tickets etc, condition as new,. € on request! 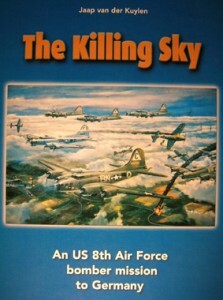 hardcover, 208 pgs, A4 Format, lots of photos (in color! 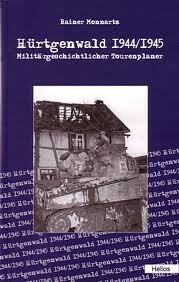 ), cards etc, condition as new,. 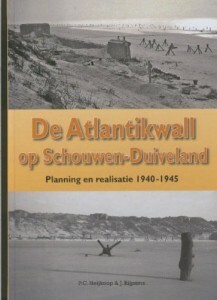 Detailed description of the Luftwaffe 'küstenverteidigungs’ bunkers in the Neue Westwall as claimed Luftwaffe specifications are built on different locations in the coastal strip from 1942 defending Flak Shelf, radar positions and airports etc. 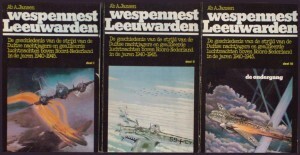 Wanted books of Ab Jansen, doyen of the NL air war history, about the role Leeuwarden airbase played during Airwar WW2. 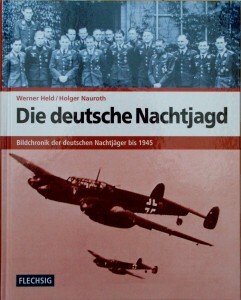 Detailed account of the events of NJG 1 cq. 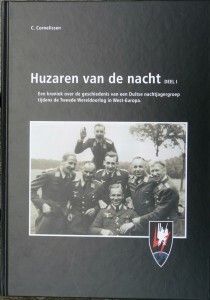 NJG 2 night fighter crews who were stationed at Leeuwarden. 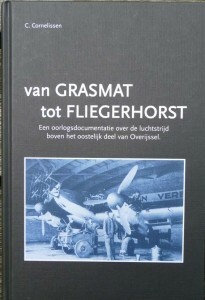 gezochte boeken over gecrashte Amerikaanse bommenwerpers in NL, 3 volumes, bound, many photos and ill, each part is more than 300 pgs. 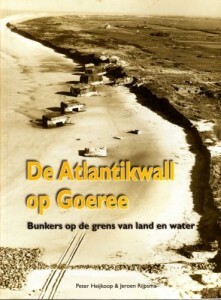 The incredible story of a German listening post in NL(first in Noordwijk, later Valkenswaard) waarmee de Duitsers het trans-atlantische telefoonverkeer vd. Allies!! 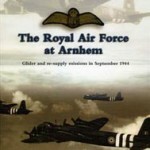 Excellent book on the history of Twente airbase in WO-2. 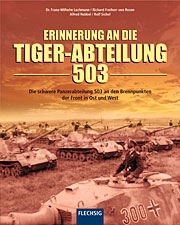 Bound, over 500 pgs!! 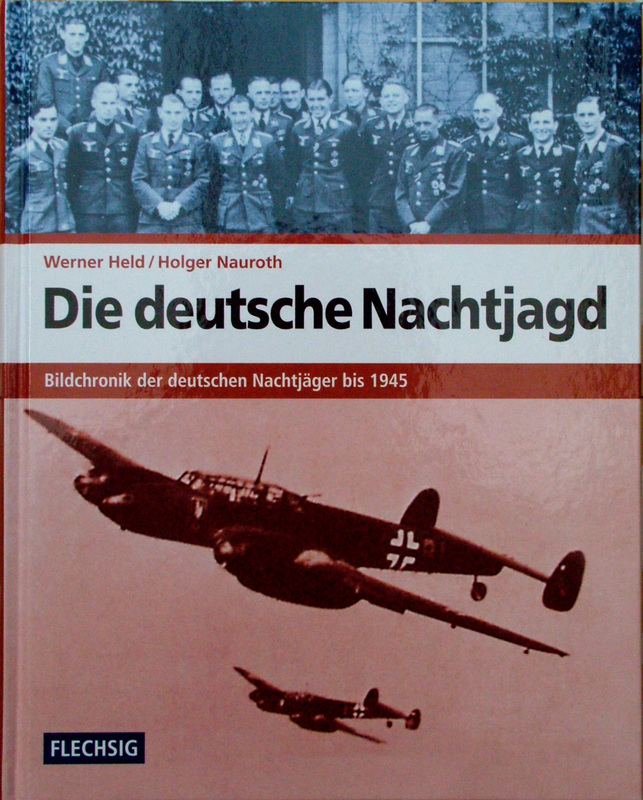 Interesting autobiography of Commodore of NJG 1, Wolfgang Falck, between '41 -'43 headed the staff of NJG1 at Deelen Airfield. 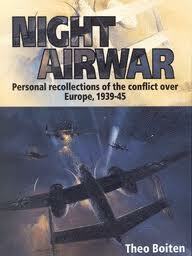 This well written book is a must for those specialising in the night air war and German Air Defence. 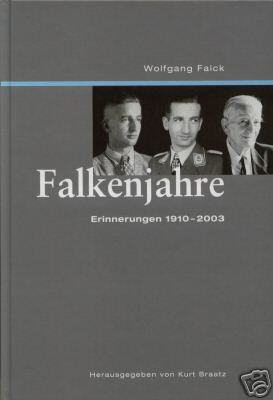 german language, bound, >400 pgs, many photographs from personal archives of Falck. 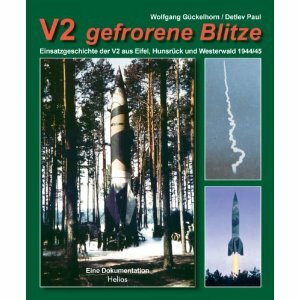 English version of B32A, 200 pgs, bound. 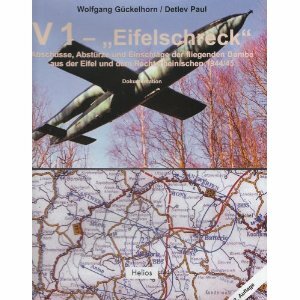 A4 – format, glossy paper, some FC-plates of- Falck's ME-110 images, condition as new,. 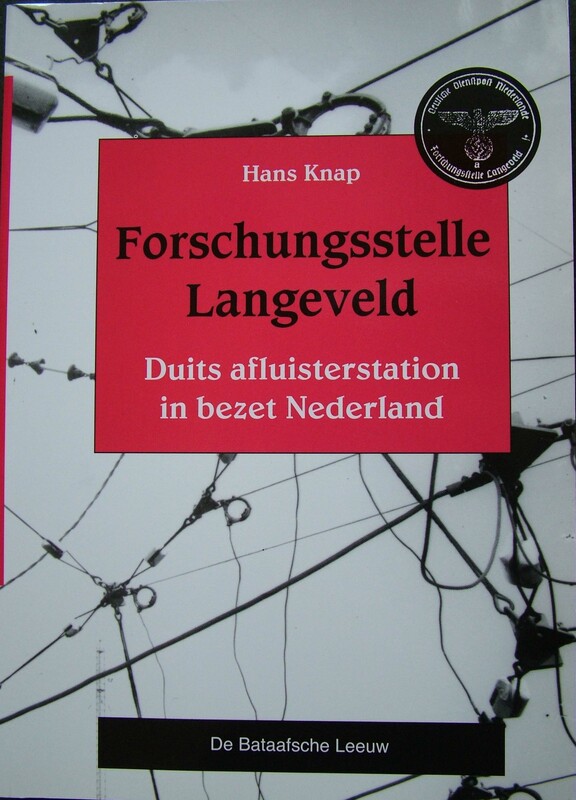 staat NU van €59,- only € 39,95 !!! 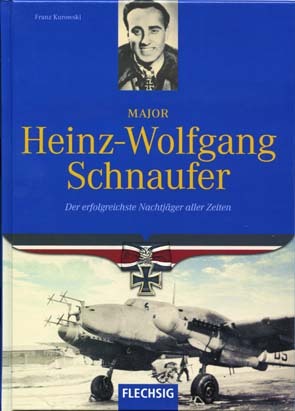 Heinz Bär flew with JG51 / JG1 / JV 44 (= Me 262) and gained 220 victories, survived the war despite 18 crashes and parachute jumps(! 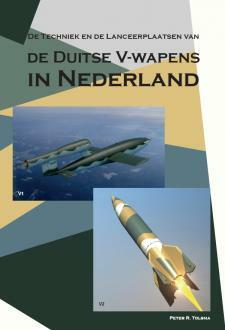 ), en werd gedecoreerd met RK + Oak Leafs + Swords. 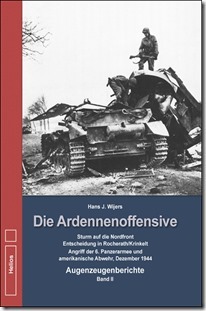 Dl.2: as Staffelkapitän with the Stukageschwader 3 at the Ostfront 1943-1945. Jähnert flew over 700 (!) missions. 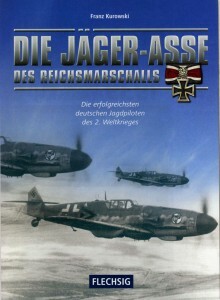 Stukas and other attack aircraft, rose to the rank of major and received the Knight's Cross + Oak Leafs. He died in 2006. Each volume plm. 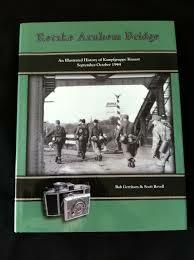 208 pgs, Appr.. 60 photos, bound hardcover, format 17 x 24 cm, price € 14,95 per volume, buy 2 volumes. condition as new,. 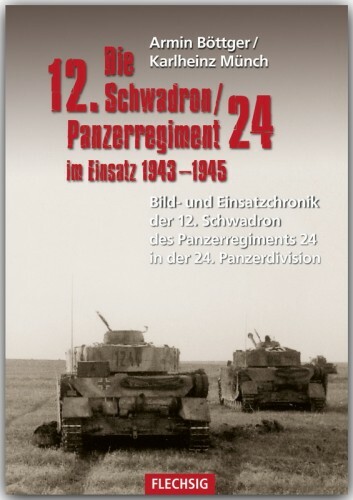 € 34,95 incl. shipment! Uitgebreide verhandeling (gepubl. 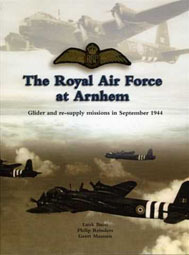 2006) over de nachtelijke luchtoorlog aan het Westelijke front, zowel vanuit RAF/ Bomber Command als vanuit Luftwaffe perspectief, with a record of events from night to night. 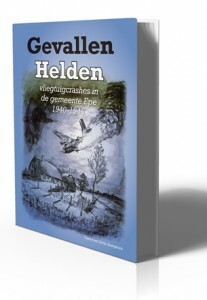 Vele tabellen en aanvullende info over verliezen etc. Biografie over Nachtjagd ace Heinz Strüning , the o.a. flew from GilzeRijen and Venlo 56 air victories. 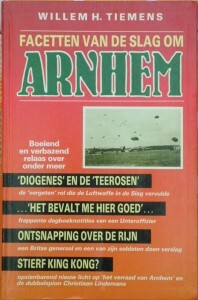 Fraai Duitstalig boek over de rol de vele vrouwelijke Vrijwilligers within the above. 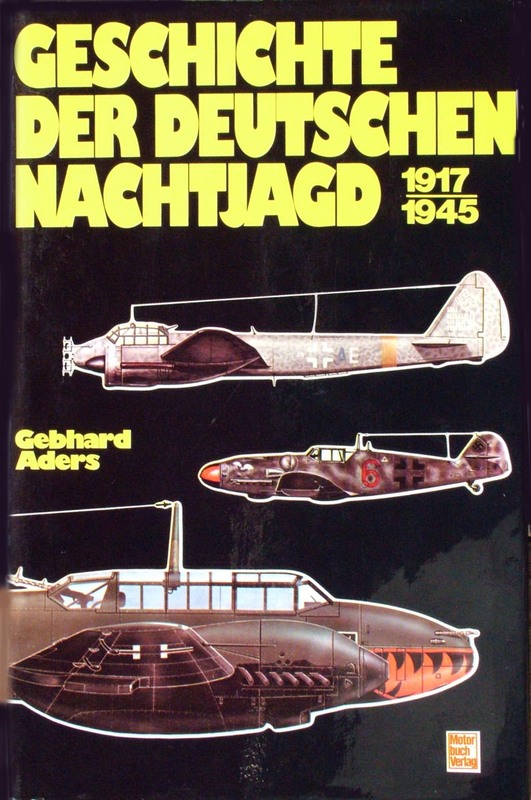 the Luftnachrichten service (Liaison) the Luftwaffe played, O.Â the radar- and Y-level positions, FLAK- and searchlight units, bound, 166 pgs. 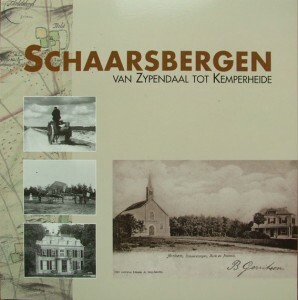 Schnaufer what de meest gevreesde cq. 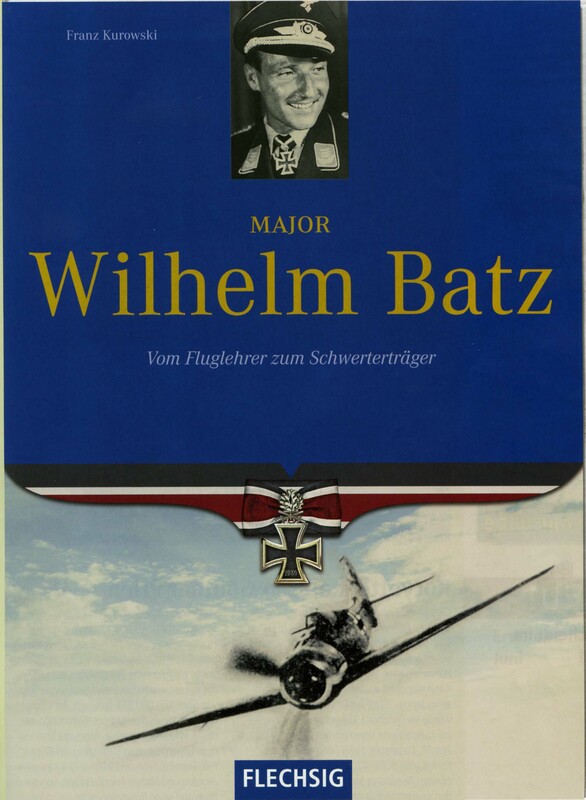 successful German night fighter pilot of WW2, schoot met zijn bemanning 121 bombers down and received the highest award: RK with swords and brilliants pinned by Hitler, 160 pg / 100 photos, 17x24cm, reprint, now € 12,50 ! 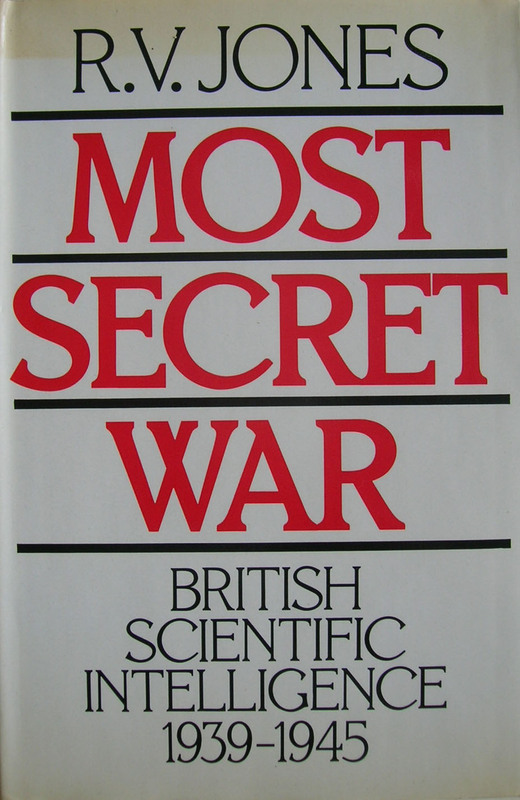 THE standard work on English spy and action against such. German Knickebein system, Funkmess (radar) / funk mess, V1 and V2, etc..
beautiful German book 2007 about technique and tactics of the V2, and commitment late '44 / early '45 against Belgium / England. 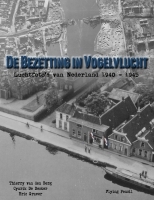 interviews van vooraanstaand auteur met ooggetuigen die Sept&#8217;44 langs de Utrechtseweg woonden. 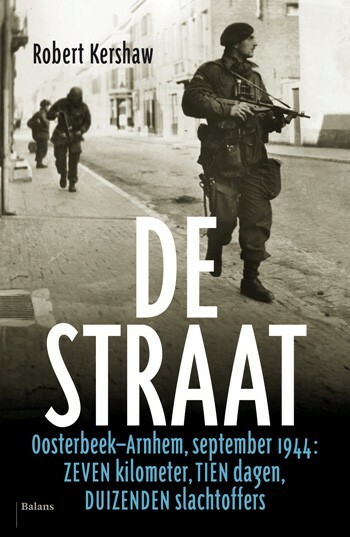 Deze weg tussen Arnhem on Oosterbeek, one of the major routes march of the English paratroopers was during Market Garden. 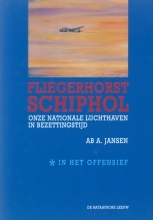 Van de ene dag op de andere veranderde een rustig dorp aan de Veluwe in de frontlinie. 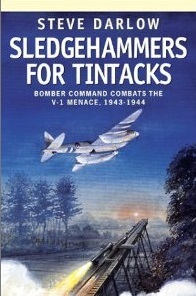 new reprint! 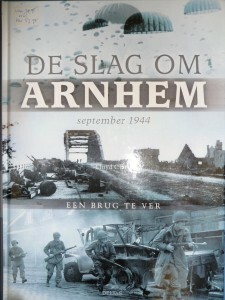 Beautiful large format and richly illustrated NL book about the 'Battle of Arnhem,,nl,and battle for the Allied bridgehead that subsequently arose in the Overbetuwe and that was meant for possible attacks in the Northern or Eastern direction,,nl,In an almost encyclopedic way, the author describes the military course of events from September,,nl,Their Final Battle,,en,K2 German Topographic map 40WEST stand,,nl’ en strijd om het Geallieerde bruggenhoofd dat daarna in de Overbetuwe ontstond en dat was bedoeld voor eventuele aanvallen in Noordelijke of Oostelijke richting. 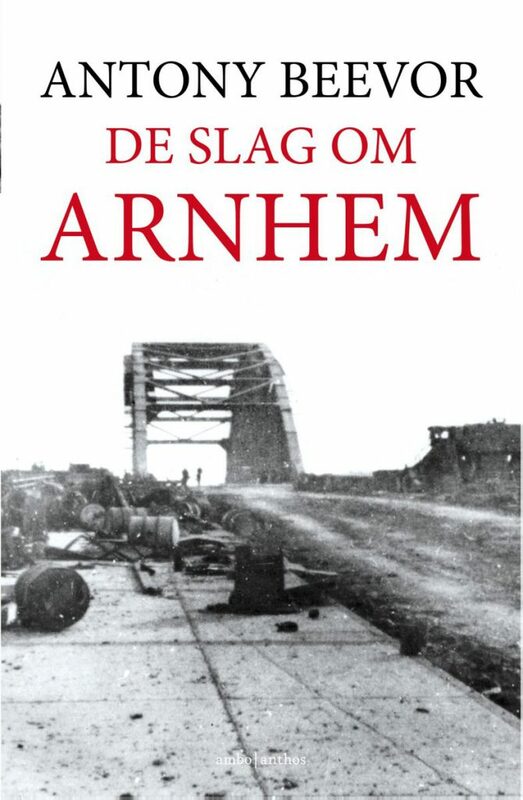 De auteur, die uiteraard veel aandacht heeft voor het Over-Betuwse bruggenhoofd (&#8216;the Island&#8217;), noemt onder meer het schrappen van de landing van een Britse brigade in Elst als een van de oorzaken van het mislukken van Market Garden. 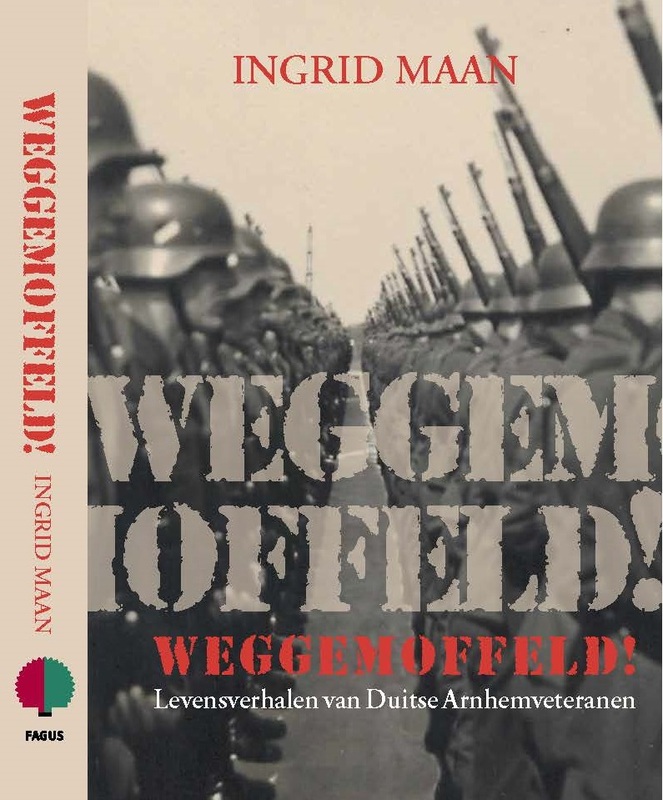 Weggemoffeld! 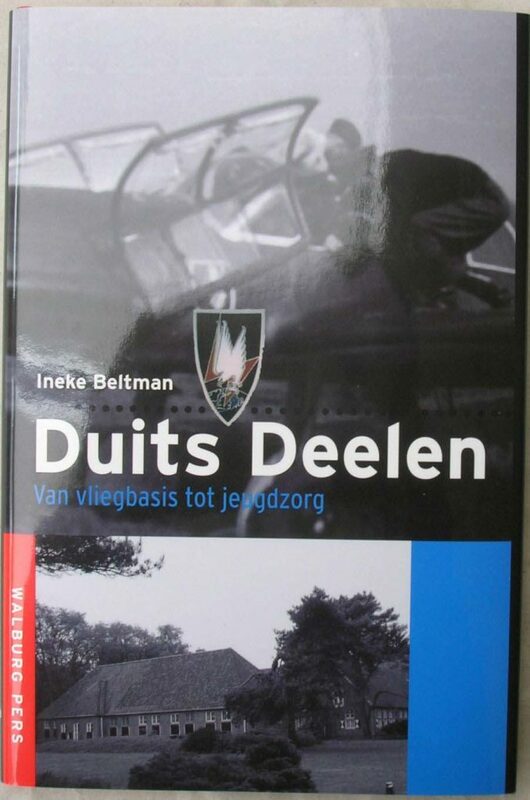 bevat interviews met de Duitse oorlogsveteranen die Ingrid Maan tussen 2009 in 2010 maakte voor de projectgroep Gelderland 1940-1945. Fantastic large format photobook 101 Airb.Div, Eindhoven Betuwe 1944 1944, limited edition! 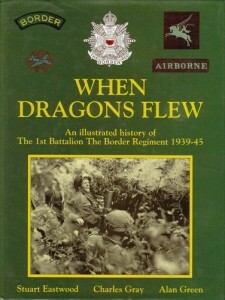 Hardcover, English , A4, 560 pgs!, many photos zw.w./FC cards,uniforms, weapons, etc., a must vd Band of Brothers fan! 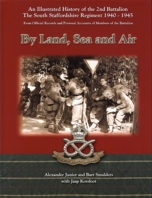 ‘The King’s Own Scottish Borderers’, 1939-1945 , based on official archives and personal testimonies of members of this battalion that participated in the nine days of heavy fighting in Oosterbeek during Market Garden sept.44 , incl. 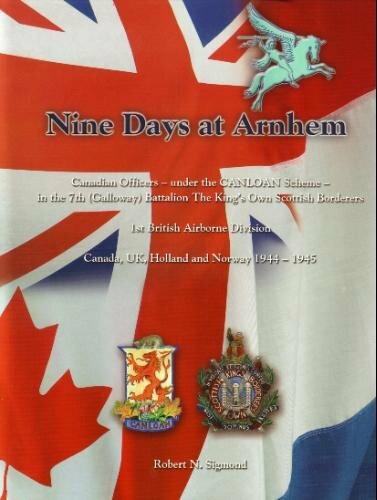 Battalion Roll of Honour. 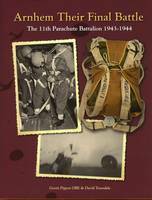 the history of the Medical Services in the 1.stAirborne Division during WW2, hardcover, A4 format, beautifully executed with many zw.w. 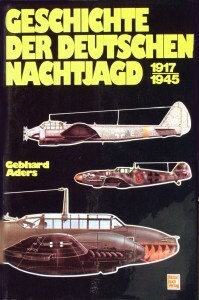 photos, maps , 168 pgs, condition as new,. 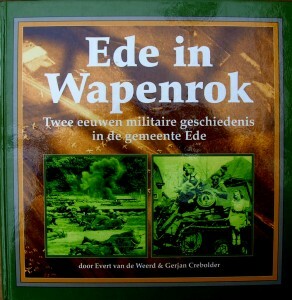 fraai uitgevoerd & GESIGNEERD boek over acties Kampfgruppe Knaust (Military District VI) consisting of 4 Panzer Grenadier Kompanien over een Panzer Kompanie , the Sept-Oct 1944 were used against the British Paratroopers at Oosterbeek during the last days of Op.Market Garden. Beautifully executed hardcover book in A4 format, with many unique photos by Karl-Heinz Stove, became one of the German soldiers , be ttv. fighting. condition as new,. 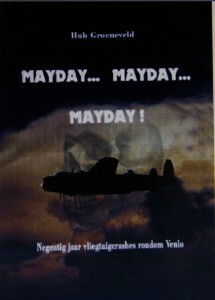 € SOLD OUT! ! 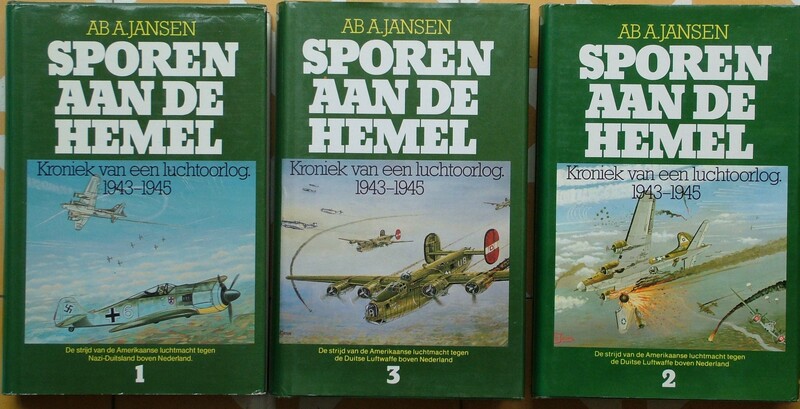 OFFER: THIS 3 PARTS TOGETHER FOR EURO 99,50 INCL.VERZENDING IN NL!! 3nd and final pressure, so OP = OP final! 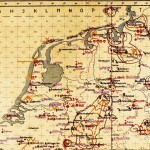 1:1 color copy of this rare Luftwaffe sector map of NW Europe 1944. 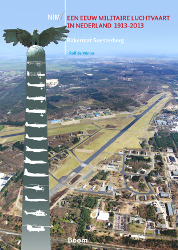 Provides overview of all major airports, light / radio beacons, radar stellingen, etc Size 56×76 cm (A1) and including legend! 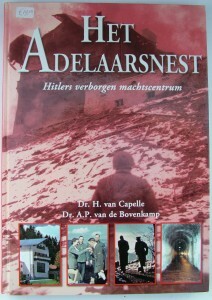 Reprinted from reputable book on the German invasion in NL Since visiting 1990 this book has become a classic on the struggle of 1940. 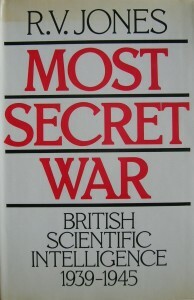 Benefits this new edition of the latest state of research and has retained the provocative nature of the first edition. 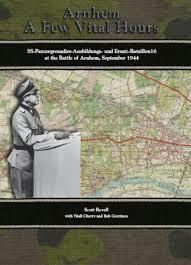 It is richly illustrated with clear maps and diagrams. 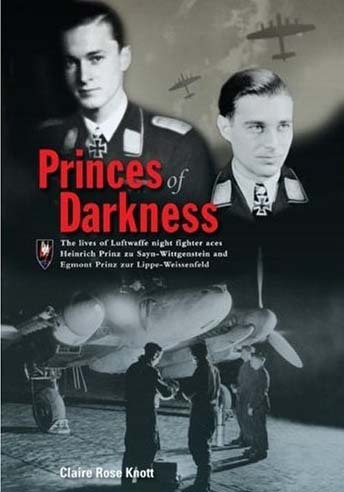 Indispensable for those who want to understand what went wrong. 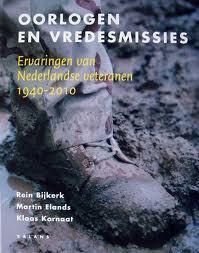 ● UN veterans: wars and peacekeeping missions – Bijkerk and Others. 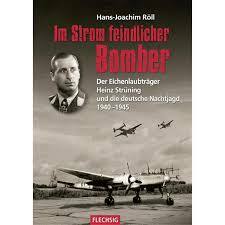 about pilots who turned their backs on the Eastern Bloc and flew to the West in the period 1945-1993, 350 pgs, bound, was € 29,50 now € 9,95 !! 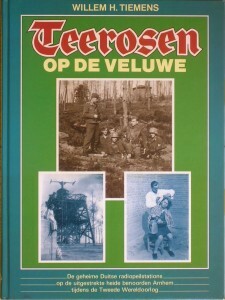 mooi grootformat boek over deze legendarische Amerikaanse jachtbommenwerper/ fotoverkenner , waarvan de Klu er tussen 1955 untill 1971 maar liefst 204 in gebruik had. 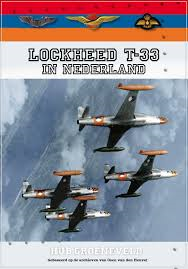 Hardcover, A4 format, 364 pgs, many photos and ill.
uitstekend gedocumenteerd boek over de T-33 ‘T-bird’ straaltrainer/ fotoverkenner , waarvan de Klu er tussen 1952 in 1971 63 in gebruik heeft gehad. nw € 22,95 (new). 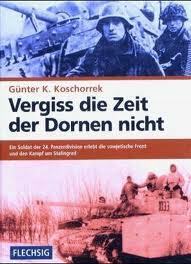 (Vz.kn. v.a. 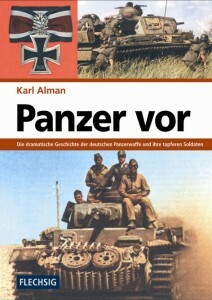 €5,75) .